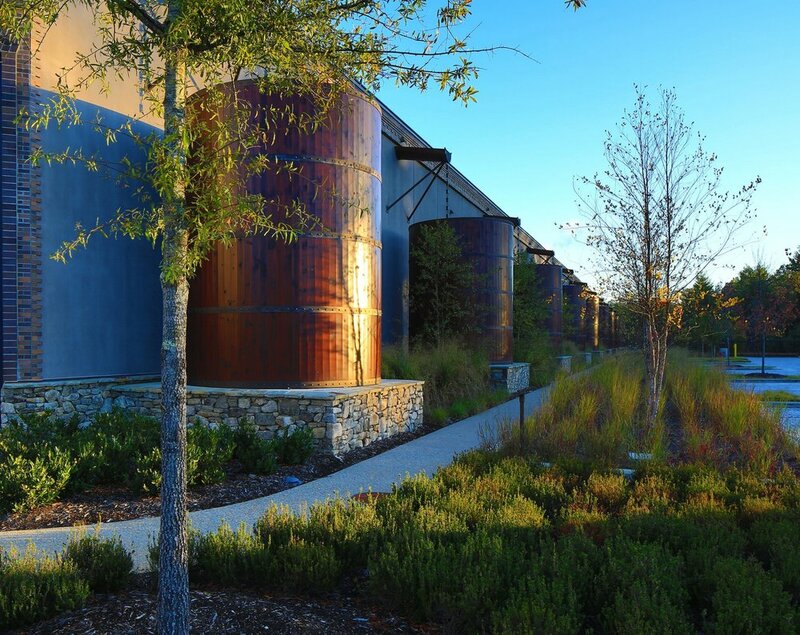 Each section event will include a core Introduction to SITES presentation, featuring North Carolina’s two certified project examples: Charlotte Brody Discovery Garden and Horseshoe Farm Nature Preserve. Supplemental presentations and/or tours, unique to each section, will follow. NCBOLA & LEED AP CEUs to be submitted. This event will be FREE for university students, with limited seating. Interested in sponsorship opportunities? Click HERE to learn more.